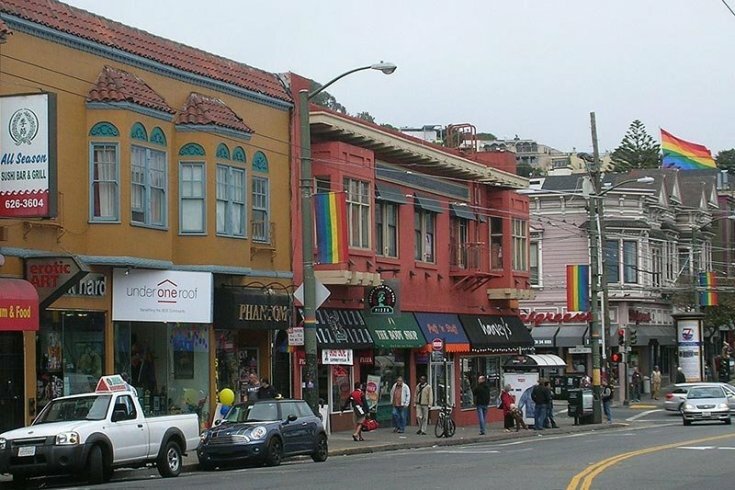 To many people, it's called the 'Castro District,' but to the gay community, it's known simply as 'The Castro.' It is one of the most diverse and interesting areas in all San Francisco. The buildings are mainly turn-of-the-century Victorian and are a strong contributing factor to the friendly village atmosphere which prevails. Dozens of restaurants (ethnic & otherwise), ships, bars and theaters abound, and the foot traffic is almost perpetual. 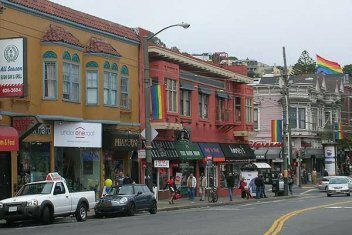 If it's going on in San Francisco, you'll read and hear about it in the "Castro." 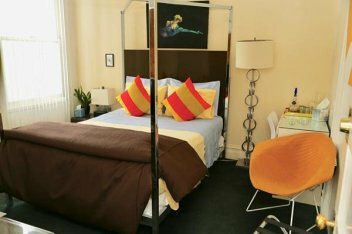 The Inn, known for more than 30 years, for its hospitality and friendly atmosphere, has 8 rooms and suites with views and private bathrooms as well as self-catering apartments.